A pitcher. A president. 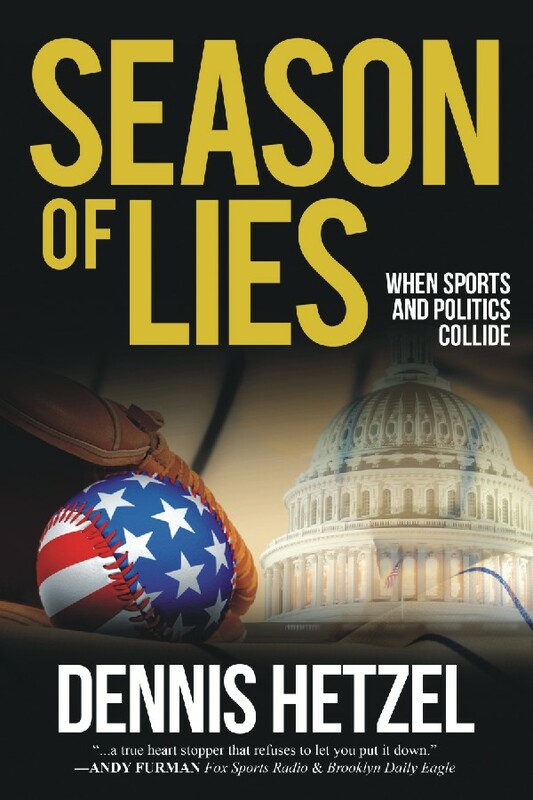 Two men become linked by events when the stakes are highest. The Chicago Cubs have finally won a World Series for the first time since 1908. Now they want to build a baseball dynasty. To do so, they trade for star pitcher Trey Van Ohmann. Meanwhile, the Cubs’ biggest and best-known fan, Luke Murphy, is running for re-election as President of the United States. 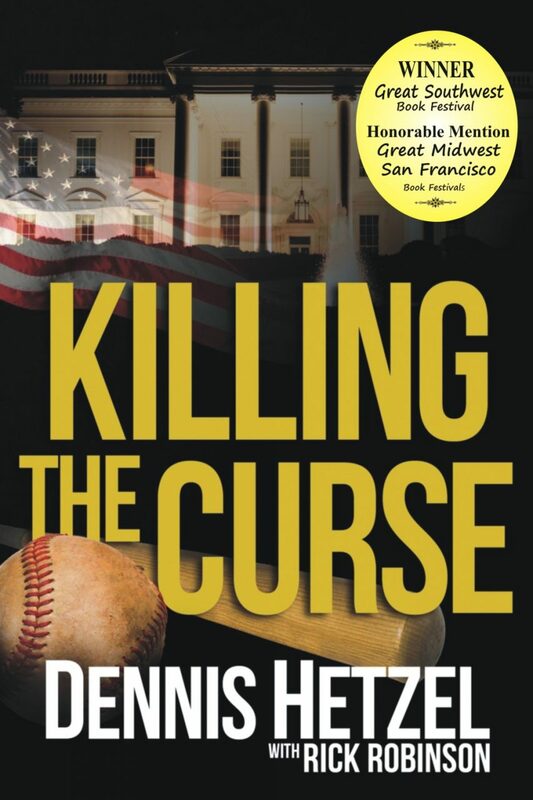 In the follow-up to his award-winning novel, Killing the Curse, Dennis Hetzel once again combines sports, politics, thrilling action, and memorable characters in a story you won’t forget.